1) Know Your Poll’s Purpose – Every Snapchat poll should be purpose defined. 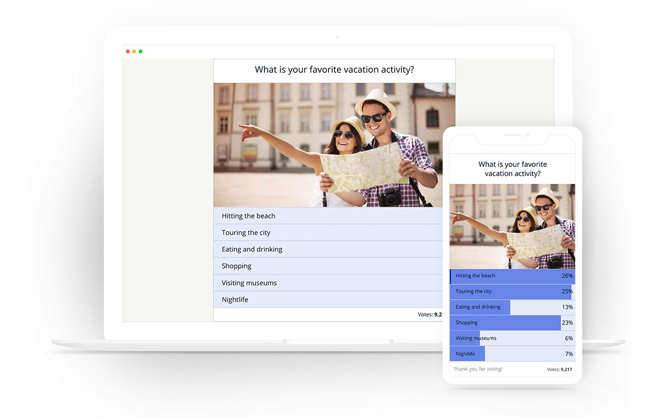 Whether it is feedback for products or customer engagement, create polls with a clear goal in mind. 2) Make the Questions Entertaining – Snapchat is an entertaining social media platform and your questions should be entertaining in nature to engage users. 3) Use Visuals– Snapchat was designed as a visual medium and hence your poll should include images and videos.